Sharon Becker Creations: Too Cute To Spook Collab @ Heartfelt Perfections Store! 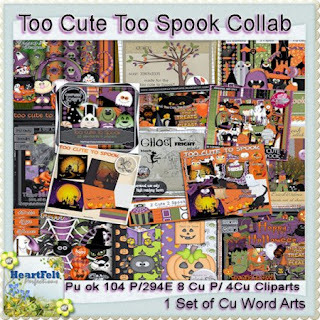 Too Cute To Spook Collab @ Heartfelt Perfections Store! The talented designers here at Heartfelt Perfections Shop have been tirelessly working on a cute as can be collab just in time for Halloween and we are sure it will be to much your liking..
my part of the collab below!